OnePlus X has a 5-inch AMOLED Display and is powered by Snapdragon 801 Quad-core processor with 3GB of RAM. OnePlus X is priced for INR 16,999 ($249). OnePlus has launched their new smartphone as they promised while the launch of the Flagship Killer : OnePlus 2. 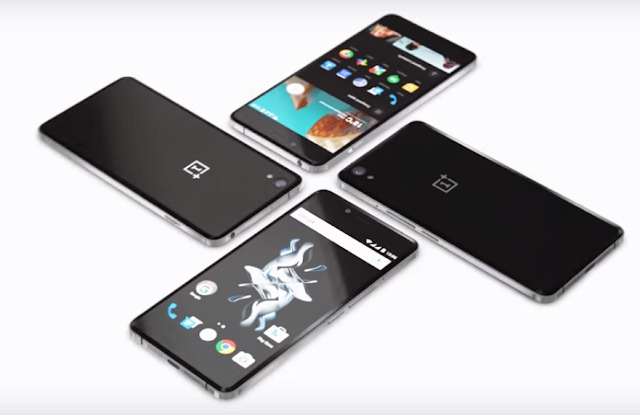 Yes we are talking about the long rumored OnePlus X. The company is known to provide flagship products at affordable range. OnePlus X is priced for Rs. 16,999 ($249 approx.) and Rs. 22,999 for the limited edition Ceramic Variant, the dual-SIM smartphone. So the next question you have in mind is, how to get it? Well what do we call it good news or no news, the device will be made available via the company's unique invite system and will go on sale in India via Amazon India. According to NDTV Gadgets OnePlus specified only 10,000 units of the ceramic variant will be made available globally. So, Verizon has announced the two new Moto giants, the Droid Turbo 2 and Droid Maxx 2. These two devices are successor of the previous Moto Droid Turbo and Moto Droid Maxx. Surprising thing which has shook, the people is rumours saying that Moto Droid Turbo 2 will come with a shatterproof display, which is now a reality. Moto calls it "ShatterShield" and few sources say that it comes with a 4-year guarantee against cracks and shattering. If you guys wants to know more about the new Shatter proof display, then comment below and tweet to us and we will publish an article about it. New Google Nexus 6P build by Huawei was officially launched in India along side LG made Nexus 5X. The device was going to start shipping by the date of October 21, but unfortunately that didn't happen. Well don't worry, there is a great news for you guys, the Nexus 6P will be available from the next month that is November. "Our supply chain is working on priority to fulfill demand and the smartphones will be shipped out in batches." said P. Sanjeev , Vice President Sales, Huawei and Honor India - Consumer Business Group. "The first batch of the smartphone will be available in India starting first week of November. We are working closely with Flipkart and our retail partners on the availability of the smartphones to the Nexus6P fans". So that was the line which you actually wanted. Have your ordered one, comment below and also comment are you excited with the news. 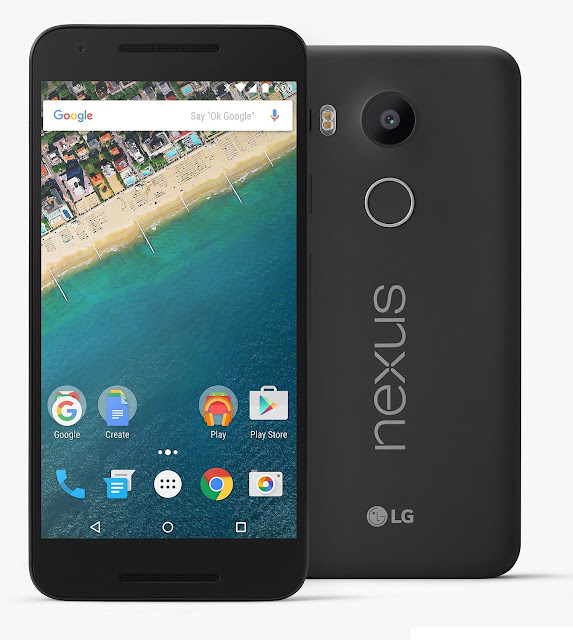 Share this name with your Nexus fans like me. Oppo's new smartphone announced called "Neo 7". The device has a 5-inch shining mirror surface. The devices is in Stylish Monochromes of Ivory White and Midnight Blue . The device is listed on the company's website. The device design looks good and also packs some good specs. The device comes in the series of " Neo" under which Neo 5 and Neo 5s Android smartphone. 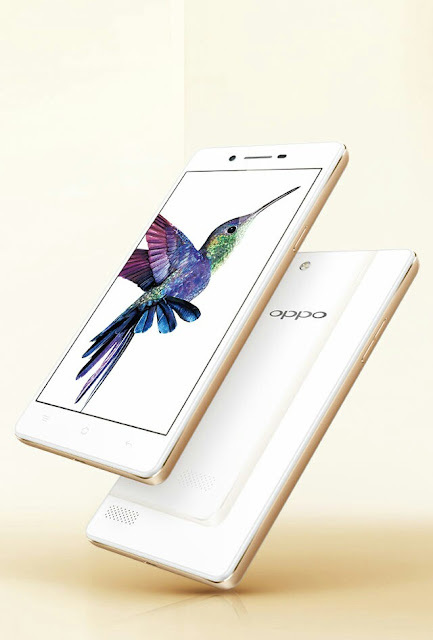 Oppo Neo 7 has a 5-inch Display and runs Android Lollipop skinned on top with Oppo's color OS 2.1 . It is powered by Snapdragon 410 Quad-core processor. Packing 16GB of internal memory with 1GB of RAM and expandable via microSD. Featuring 8MP rear camera and 5MP front camera. Powered by 2420mAh battery. Seeing the specs, the devices looks to be a budget device, the price is yet to be announced. 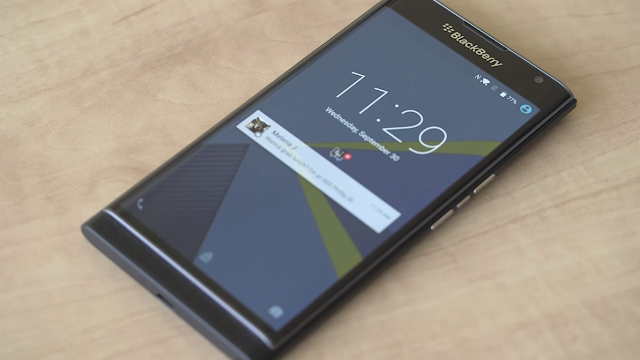 Blackberry Priv which became official by a promo video uploaded in Blackberry's official Youtube Channel. Blackberry Priv in Canada can be pre-order through Rogers and Blackberry's own website for $899, in UK for £559, in US through Blackberry site for $899. The device has got a new look to the Android smartphones with its sleek design with the slider in the back. Blackberry Priv has a 5.43-inch QHD AMOLED display. It is powered by hexa-core snapdragon 808 processor. It packs a 32GB of internal memory with 3GB RAM and expandable slot via microSD. It features a 18MP f/2.2 aperture camera with OIS, Phase Detection Auto Focus, dual-LED flash and 4K recording and front camera. It packs a 3410mAh battery which also supports fast charging. So what so you guys think about the device? comment below. Domain name, you must be familiar with this name, the most famous domain names which we speak as well as open everyday are: Google, Facebook and more. Guide In Progress. Stay Tuned To Know. NextbitRobin Smartphone went for Pre-order for $399. The concept of the device is different from others, the device has a internal memory and Nextbit gives you 100GB of cloud storage. It has 2680mAh battery which supports quick charge and is powered by Snapdragon 808 processor. Not all specs are correct, few them are our wish list. Instagram Launched a new App called Boomerang. Boomerang lets you shoot 1-minute video which would work like a GIF. Nowadays we keep record of all the moments we have. The app became official yesterday. The app is available in Google Play Store and App Store. 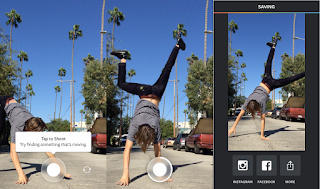 Instragram defines Boomerang, a new video app that lets you turn everyday moments into something fun and unexpected and you cab share it on Facebook and Instagram right from the app. If you are in commute with your friend and something funny happens, you can transform it into a funny video. Getting that exact moment will be amazing. All you have to do is, Press a button and the app takes a burst of photos and stitches them together into a high-quality mini video that plays forward and backward like a loop. There is no restriction to shoot the video, you can shoot it in portrait or landscape. So what do your think about the app? Comment below. NextBit one of the most loved smartphone is now accepting pre-orders. Nextbit Robin is up for $399. The concept of this device is different from other Android based smartphones. The device is available in Mint and Midnight color options. Users in India can also grab this device. If you don't know, Nextbit is a startup which has decided to make a device which is cloud service focused. 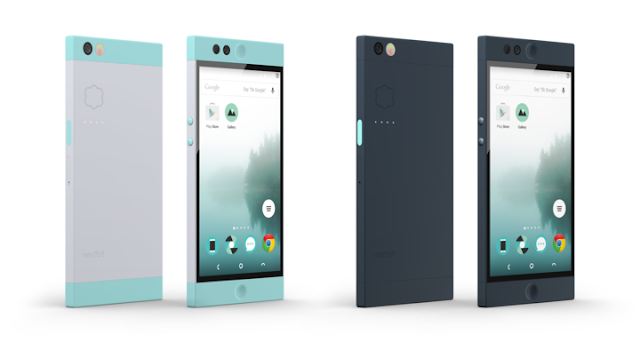 Nextbit Robin has no expandable memory instead they give you 100 GB available cloud storage. The concept here is when you don't use the app very often, the device will recognize it and transfer those apps to cloud keeping your internal memory manageable, but what if you want it back? no worries the apps icon will be present their with faded color. Clicking on the app icon will retrieve the app from cloud and you are good to use it again. Well i personally think that is a pretty amazing and needed concept for devices like Nexus and other smartphone that just have internal storage. 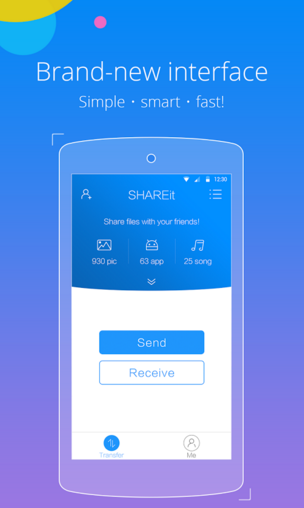 SHAREit is a file sharing software and application by renowned electronics devices manufacturer - Lenovo. SHAREit is available for Android, iOS, PC and MAC, if we missed any other platform do comment below for your friends to know. Download the app from Google Play Store or Apps Store for iOS devices.Then open the app.Now click on Send if you are a sender or click Receive, if you are a receiver . You are good to go.You will find all your apps received, in the app having a logo like clock.That is it you have the app, Enjoy. YouTube is launching an Ad-free subscription service called YouTube RED. It is for $9.99 per month. It has become official today by Youtube's official blog. 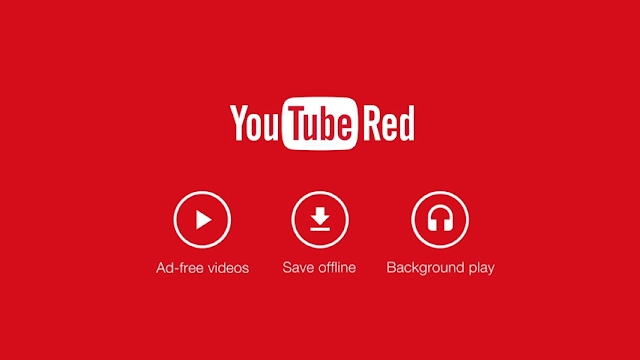 Youtube RED let you watch videos across all of Youtube without ads, will let you save video offline on your phone or tablet and play videos in the background. Youtube says that your membership extends across devices and anywhere you sign from into YouTube, including Youtube gaming and new Youtube music which will be available soon. Good news for folks in US, you can try out YouTubs RED for free for One Month trial on October 28. So what do you think about this new service, comment below. HTC claims in the future it will also support 3.0 quick charge. It cost around $400. HTC One A9 one of the company's rumored which the tech community nick named it before launch it as "HTC One A9 Aero" . One of the amazing things to hear about this device is it comes out of the box with Android 6.0 Marshmallow. HTC One A9 in outer has a 5-inch AMOLED screen with 1080p resolution and is the first device to run Snapdragon 617 processor with Octa-core processor with Adreno 405 GPU and 2 or 3 GB of RAM which depends upon the version which are 16 GB or 32 GB with microSD expandable slot. The One A9 has uni-body which is made entirely of metal with 2.5D curvy Gorilla Glass 4 protection. The design might me familiar to you, guess it. It is 7.2mm thick and weighs 143g. The HTC One A9 features 13MP rear camera with OIS and 1080p video recording and 4MP UltraPixels sensor on the front. In the sealed back of the phone lies a 2,150mAh battery which supports Quick Charge 2.0 and 3.0 quick charge coming soon says HTC. LG made GoogleNexus 5X to go on sale in from wednesday for Rs. 31,990 for 16GB variant. The device will be available to buy via Amazon.in and the amaon.in says the "This item will be released on Octover 21, 2015" Link in the below of the article and offline retailers such as The Mobile Store, Croma etc. The device in overall is build like a beast with supportive specifications and good body design. 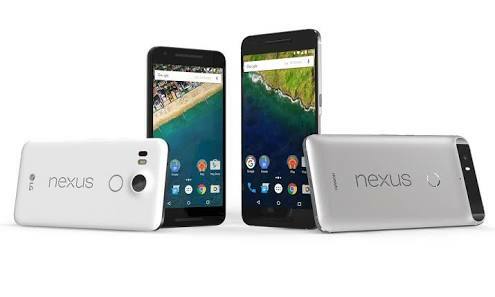 As being a Nexus device it will keep on getting new Android OS as they are released for a limited period of time.